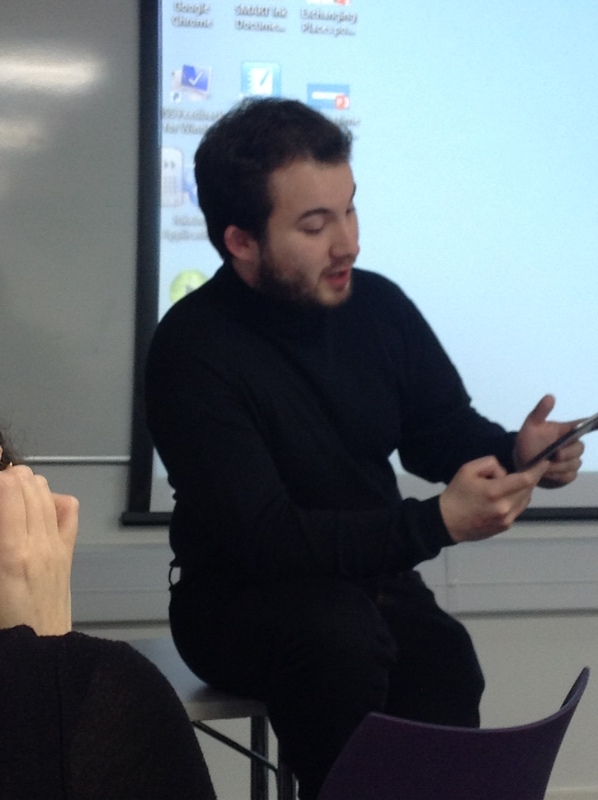 Over the weekend of 25-26 February 2017, I attended a conference in Lancaster which looked at new materialist approaches to the pre-modern period: ‘Embodiment and New Materialism in Premodern Literature and Culture 1350-1700’. Having already blogged about the first day of the conference, I thought it was time to share my recollections of the second. The first speaker on day 2 was Dr. Robert Stagg (St Anne’s College, Oxford), who talked about ‘Shakespeare’s “Stuff”’. The word ‘nothing’ appears 32 time in King Lear, but its range of opposites also appear a lot, and more often towards the end of the play. The monosyllabic irreducibility of Shakespeare’s language is part of the atomic sound scape of King Lear. 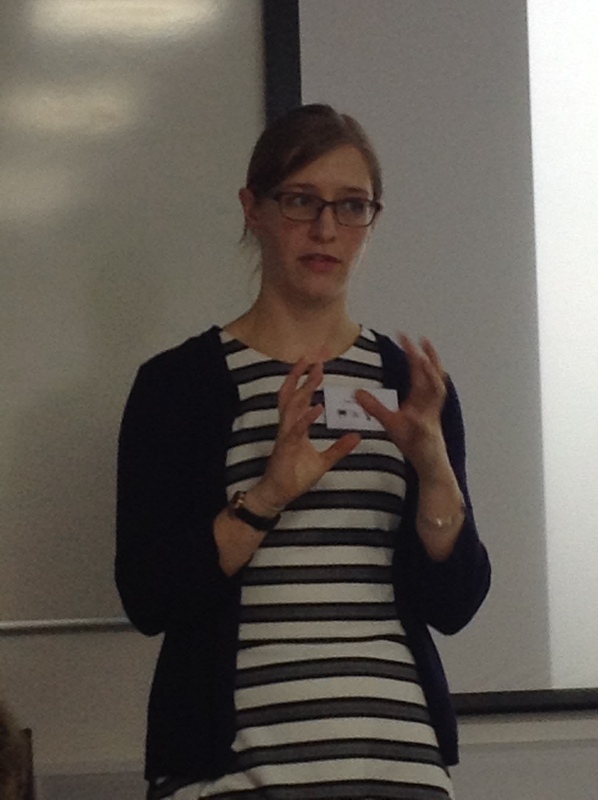 Emily Rowe (University of York) continued the focus on language with ‘Words and things: Francis Bacon, Lingua, and New Materialism’. She explained how Francis Bacon criticised the construction of knowledge based on rhetoric as based on words rather than things. He acknowledged that language was necessary to explain, but it was often overcome by what Erasmus described as a ‘wild and wanton flow of words’. In Thomas Tomkis’s play Lingua, the only female character is Lingua, who fights and tricks others in her attempt to become the 6th sense. Appetitus, Gustus’s servant, presents a long list of Lingua’s failings. One of these is her power of translation, because vulgar language and mixed tongues were a concern of the 17th century. Her biggest problem, however, is that she is a woman. During the early modern period the unruly tongue is particularly associated with women, because it is associated with the destructive power of female speech. Bacon challenges the need for affected, metaphoric speech to explain, so while he wouldn’t describe language as a vulgar whore as Lingua does, he would not support her claim to be a sense. 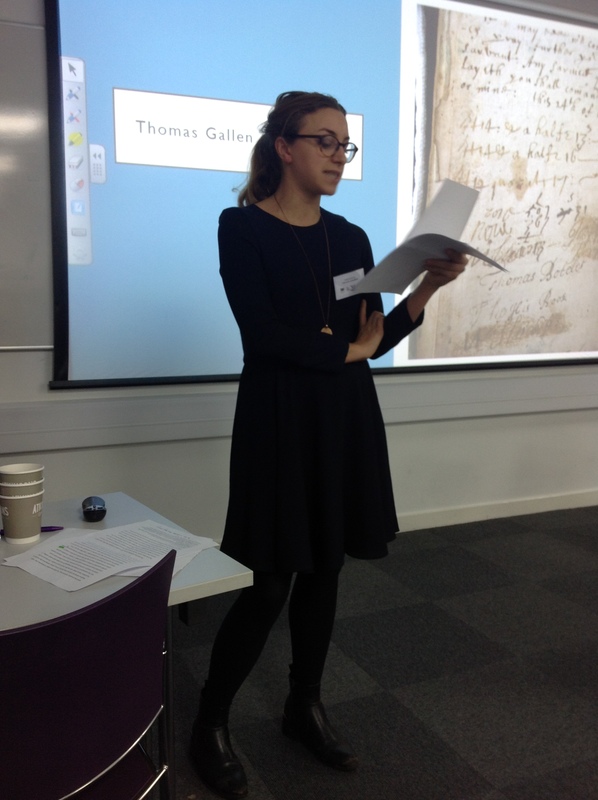 I opened the second panel on ephemerality with my paper on ‘The (im)material sixteenth-century ballad’. I talked about ballads and the Pilgrimage of Grace, focussing on the way ballads were sung and experienced rather than their material, printed form. As usual, I got the audience to sing. 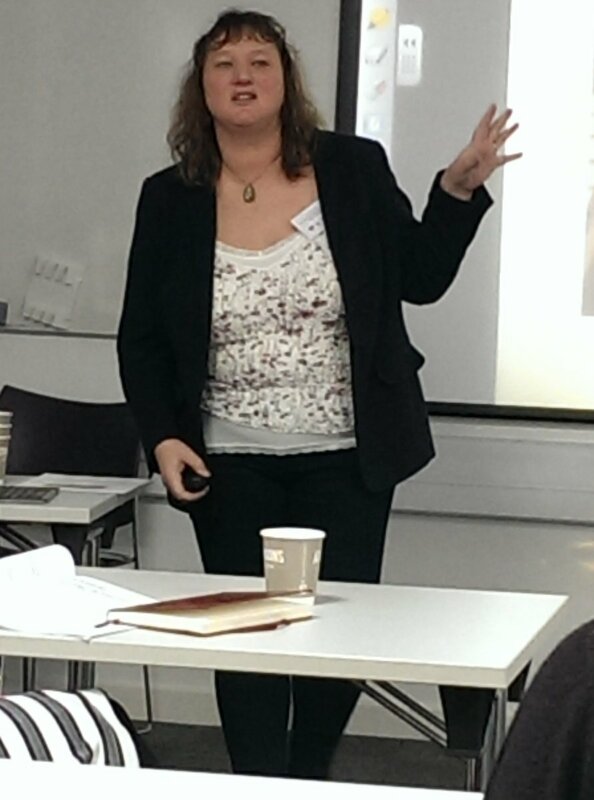 Following me was Catherine Evans (University of Sheffield) who spoke on ‘Pleating time in early modern almanacs’. Almanacs were the most popular early modern cheap print, containing astrological and medical information and guidance for every aspect of life at a low price. Almanac annotations show a great variety of readership. The flexible function of almanacs shown by the fact that they often contain all three of Heidi Brayman Hackel’s categories of annotation. Chronologies at the beginning of almanacs give potted national histories, often with transparent political agendas. Nevertheless, people personalised these timelines by annotating these calendars with personally important information. Also people made changes to the printed dates. Therefore almanacs had another role as diaries. People interleaved blank pages, so printers started introducing blank leaves. These changes create books that are long lasting records of the self rather than a plan of the year. Furthermore, users did not stick to the linear notion of time indicated by the almanac because they were creating their own topographical understanding of time by using almanacs in ways that they weren’t intended. 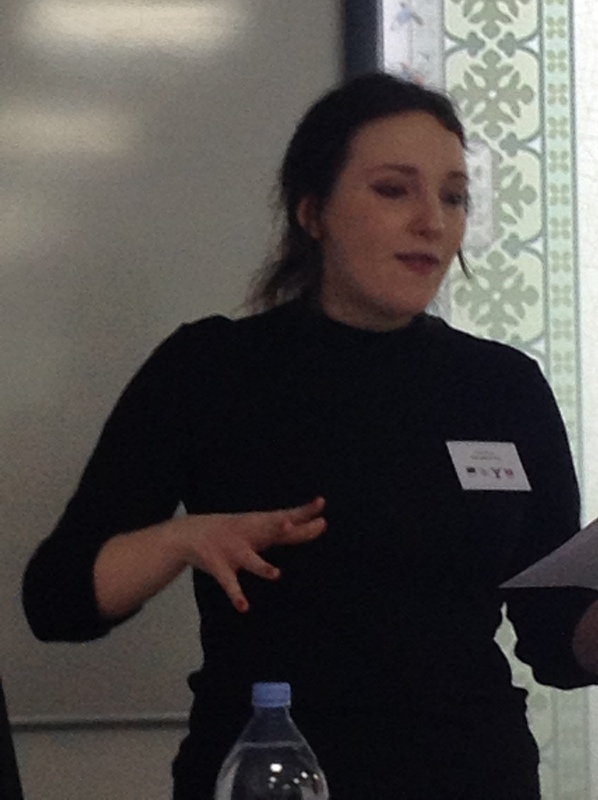 The final paper in our panel was given by Beth Cortese (Lancaster University) on ‘Exchanging places: witty transformations’, much of which concentrated on the play of the weekend, Albumazar. Betha argued that thieves and tricksters in early modern plays are the place of subversive wit, revealing anxieties about identity. Their plots are to do with material wit – inequality made animate in performance. Wit is therefore a performative and transformative form of subversion. The trickster often overturns rank. 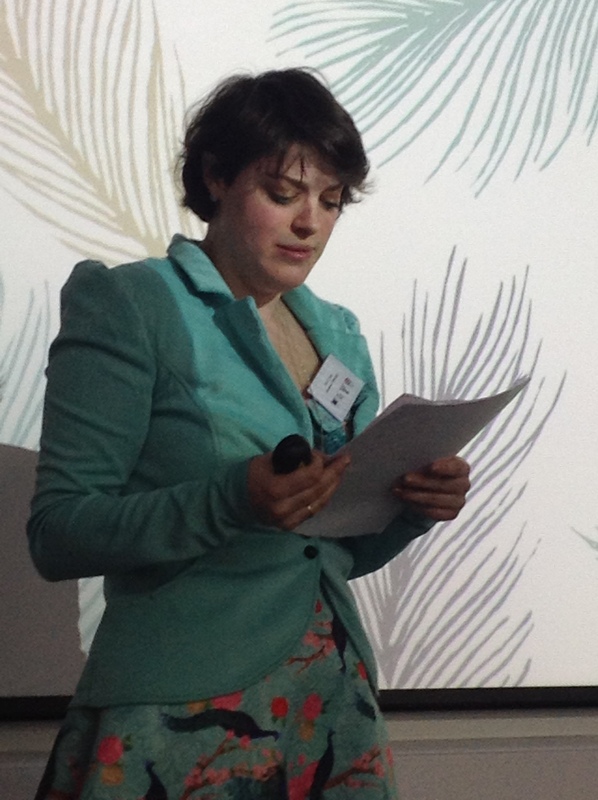 Next came ‘An Embryo of rare contemplation’: a special panel chaired by Dr. Rachel White (Newcastle University). 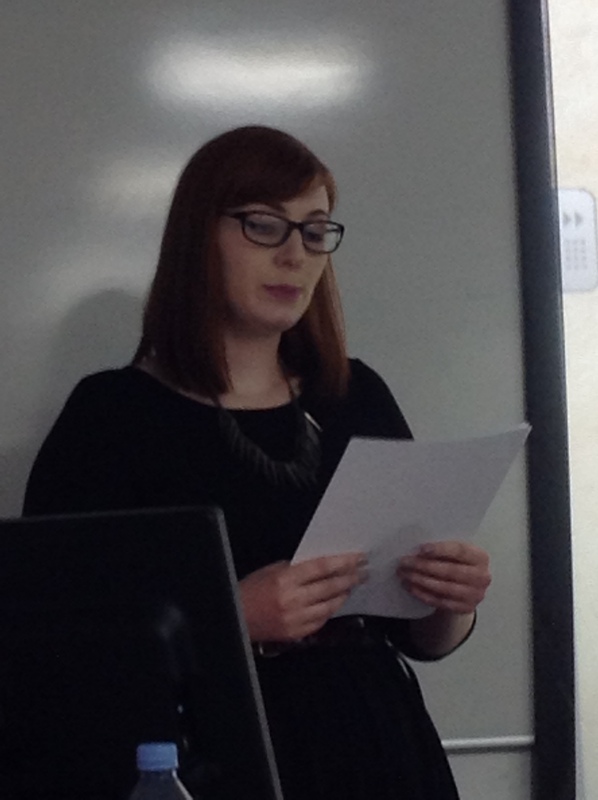 Dr. Lucy Munro (King’s College London) raised the question ‘how does one fall in love on stage’ in her paper ‘The Insatiate Countess: Body, Text and Stage’. Her paper concentrated on The Insatiate Countess, written by John Marston even though he seems to have objected to his name being added to the published script. There are several textual difficulties with the play. She pointed out that it can be hard to tell stage directions from speech and vice versa in early modern plays. Different editions of the play have different names for the same characters. Also there were problems with the printing of different editions, with a lovely mondegreen where ‘the boxe unto Pandora given’ appeared in the text as ‘the poxe is unto Panders given’. The play exploits the rampant sexuality of women and might have had a particular resonance at the time. It opens with the scene of the countess in mourning, before any speech, so the first line ‘what should we do in this countess’s dark hole’ is deeply shocking, especially with the men being described as ‘unruly members’. At the end she is executed, ostensibly for ordering the murder of her lover, but as much for the fact that her rampant sexuality subverts the patriarchy. The social hierarchy in the play is desperate for her to make a good death by admitting that she was at fault. 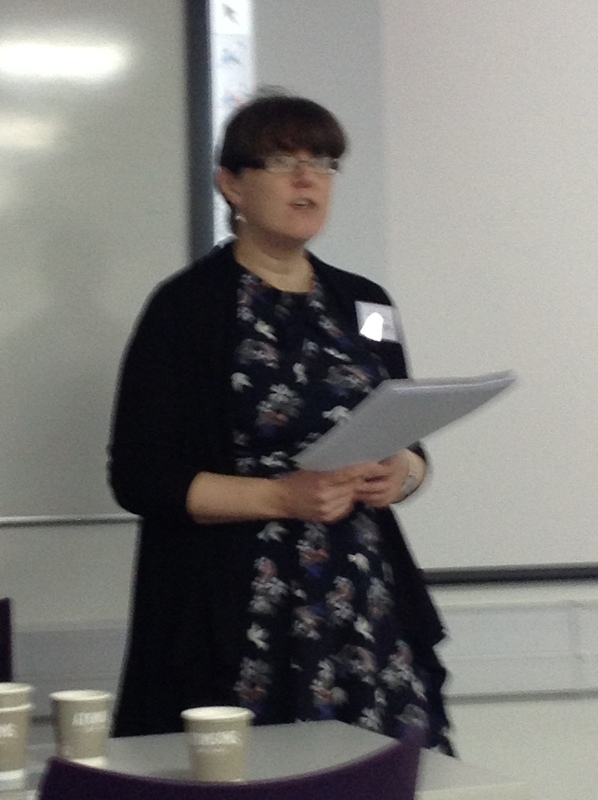 The next paper was given by Dr. Rachel Reid (Queen’s University Belfast) on ‘(Re)reading John Dee: Exploring Polytemporal Identities in his Collection of “Rarities”’. Rachel showed that the placement and context of the object was what informed its meaning and focussed on polytemporalities as reaching across time rather than periodisation. John Dee had many roles and assembled the largest library in Elizabethan England. Although the Glindoni painting of ‘John Dee Performing an Experiment before Elizabeth I’ contains lots of things related to Dee, but it is not the image of a necromancer. However, in a fantastic animated slide that switched between the two images, she reminded us that the original painting had Dee surrounded by skulls. I was particularly interested in the paper by Dr. Clare Egan (Lancaster University), ‘”By the singular operations of your excellent preparations”: Material Bodies and Medicinal Words in the Libel Case of Edwards v. Woolton (Exeter, 1604)’. She pointed out that the difference between libel and slander was not so clear cut in the early modern period. One reason for the concern about libels might be that their epidemic nature made them more dangerous. This is illustrated by the move of libel trials from ecclesiastical to criminal courts, because disorder is the problem and can cause more scandal if it IS true than if not. The truth of the matter is not the issue – it’s not the content that matters, it is the manner in which they are spread. Clare placed the emphasis on performance suggesting that hearer is implicated in the performance by consenting to listen. 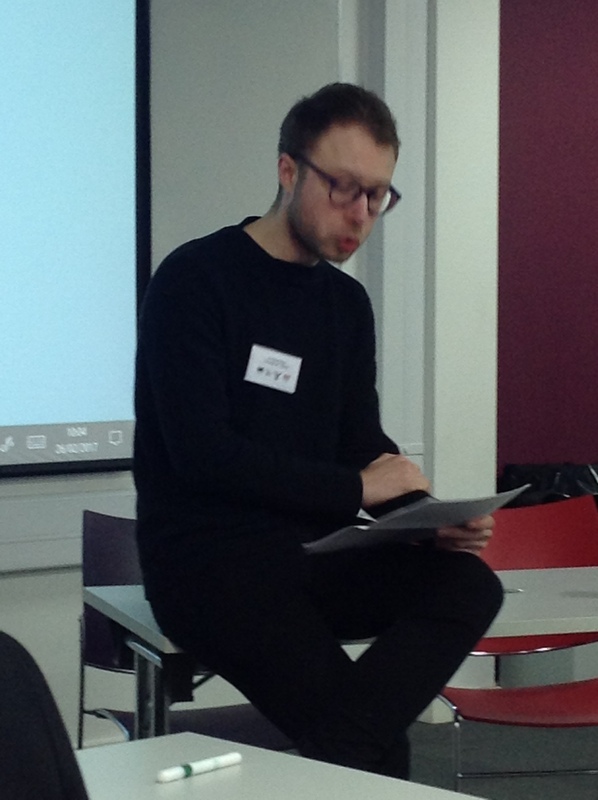 Matthew Blaiden (University of Leeds) talked about ‘Shakespeare’s Masks’, showing that masks in plays were structural devices which provided material splendour. Masking is mentioned in Shakespeare’s plays from very early on. First accepted appearance of masking within a play is in Love’s Labours Lost. Examples mentioning or including masks run the gamut of Shakespearean genres. The classic Elizabethan mask consisted of an entrance and a dance, but there are other types during the period. Much of the evidence Matthew uses for revels comes from revels accounts, but they were not exclusive to court, also taking place at the Inns of Court and also in towns where Queen Elizabeth went on progress. The final event of the conference was a roundtable discussion, which developed the idea that the metaphor and the material occur simultaneously. All in all, it was a very interesting weekend and much credit is due to the organisers of the conference for bringing everyone together.